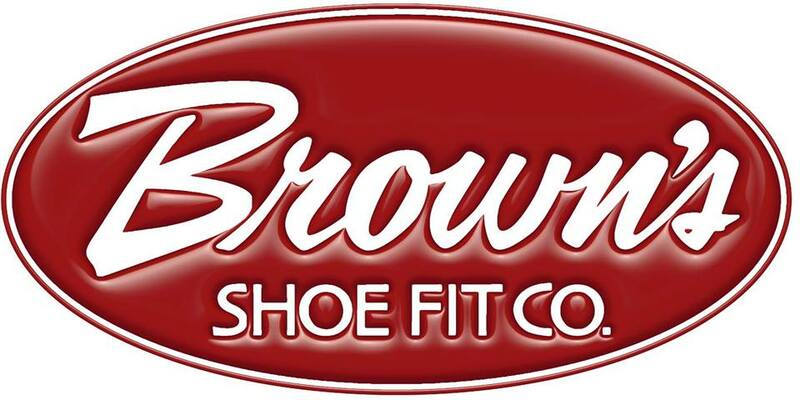 $25 Gift Certificate - Brown Shoe Fit Co.
You can buy a pair of shoes just about anywhere... but if you want quality and variety, join our loyal customers who always come back for the brands they know by name and the excellent customer care they receive. Located on the northwest corner of downtown Oskaloosa, our store has been in operation since 1962. Brown's Shoe Fit features shoes for every member of the family. Please stop by and let our experienced staff of shoefitters help you shop for the perfect pair of shoes.